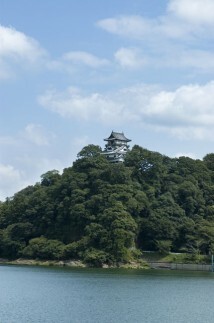 One of four national treasure castles in Japan, located on the south side of the KISO River. 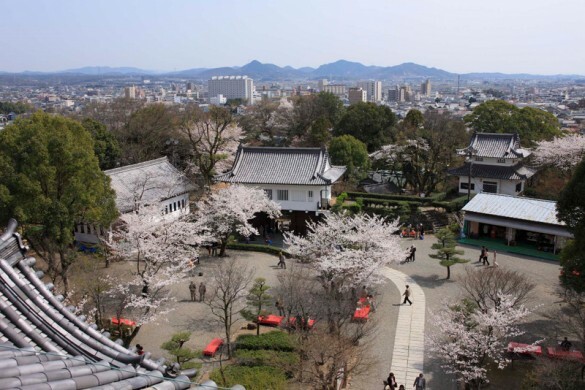 INUYAMA castle was constructed by uncle Nobunaga ODA, Nobuyasu ODA in 1537. It was at the very border of OWARI (present AICHI pref.) and MINO (GIFU) and a very important base in wartime, so that its owner was changed many times by every war. In the battle of KOMAKI/NAGAKUTE, Hideyoshi TOYOTOMI was based at this castle with 120,000 soldiers, and fought the only battle against Ieyasu TOKUGAWA in his lifetime. 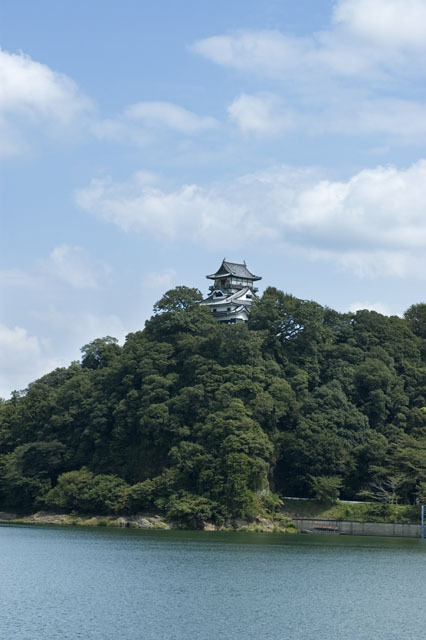 In the EDO era (1603-1868) the chief retainer of OWARI Masanari NARUSE owned this castle and in the MEIJI revolution in 1868, AICHI prefecture retook the castle from the NARUSE family. 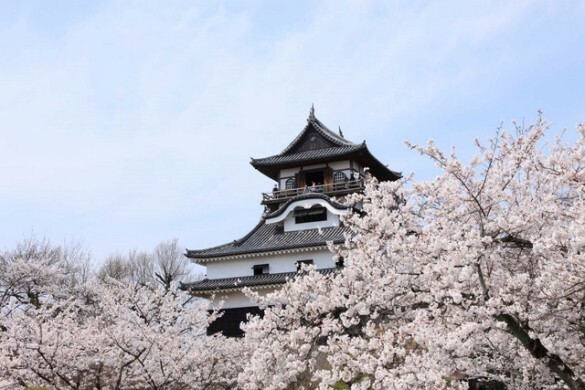 But in the NOUBI earthquake in 1891, INUYAMA castle was half destroyed and the NARUSE family regained it with the condition of restoring the castle, and, as a result, it has been the only privately owned castle in Japan until the NARUSES transferred its property right to a judicial foundation in 2004.